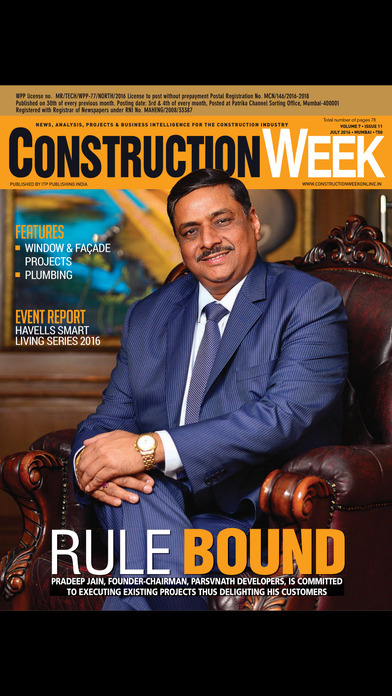 News, Analysis, Projects & Business Intelligence for the construction industry. 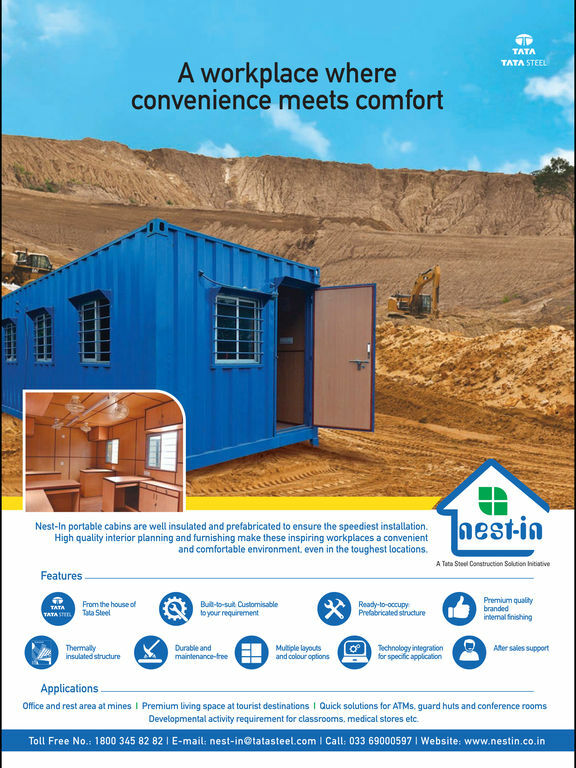 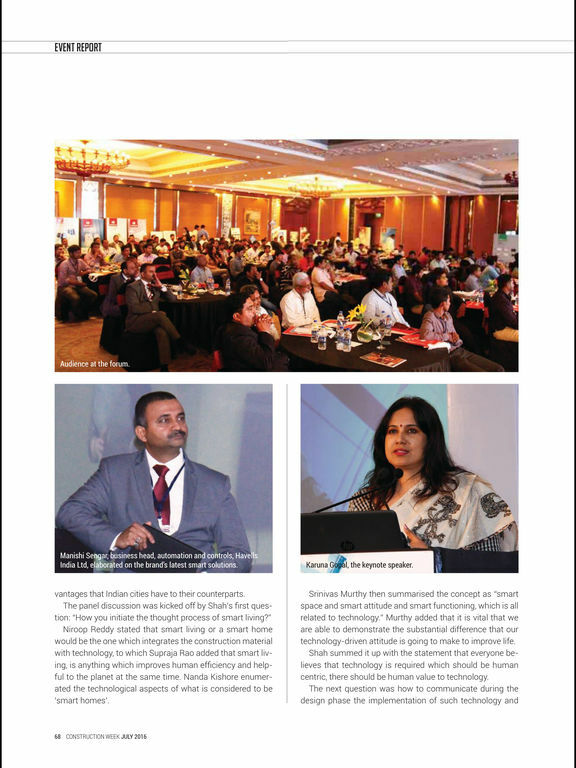 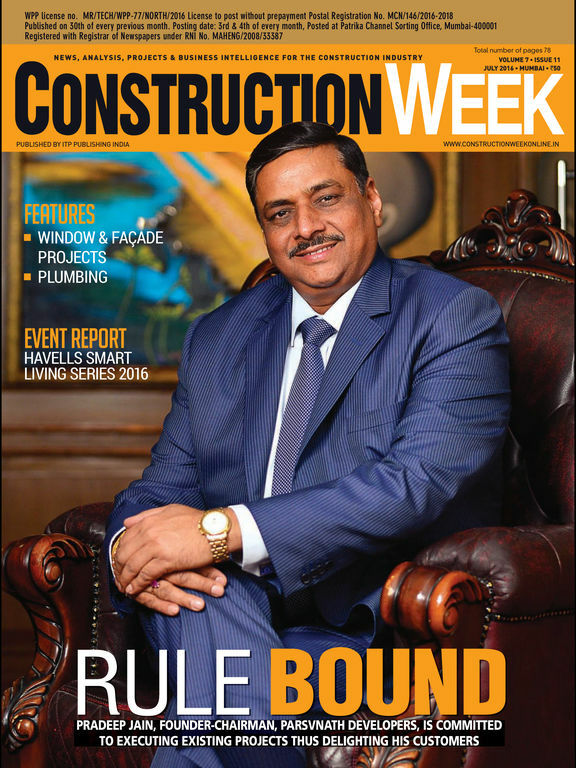 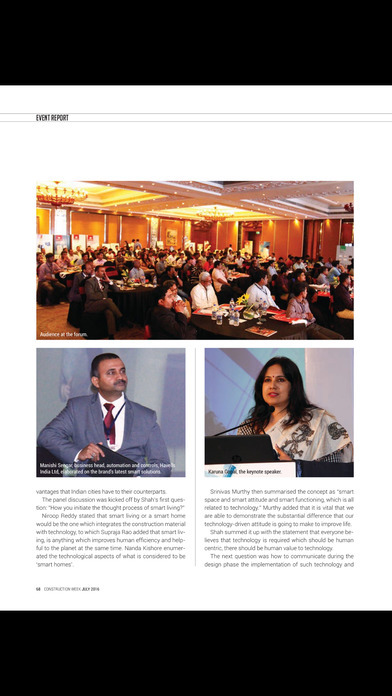 Construction Week is India's foremost business publication covering all aspects of the construction industry. 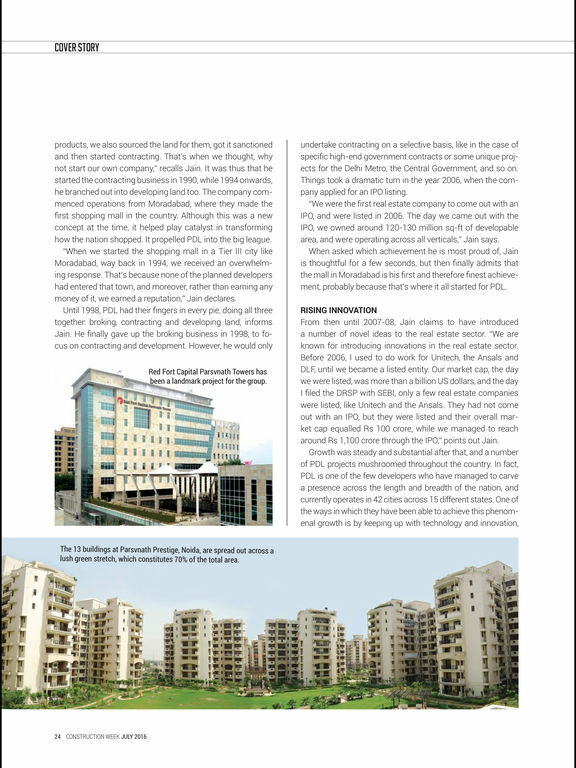 It provides latest news, trends, and project updates. 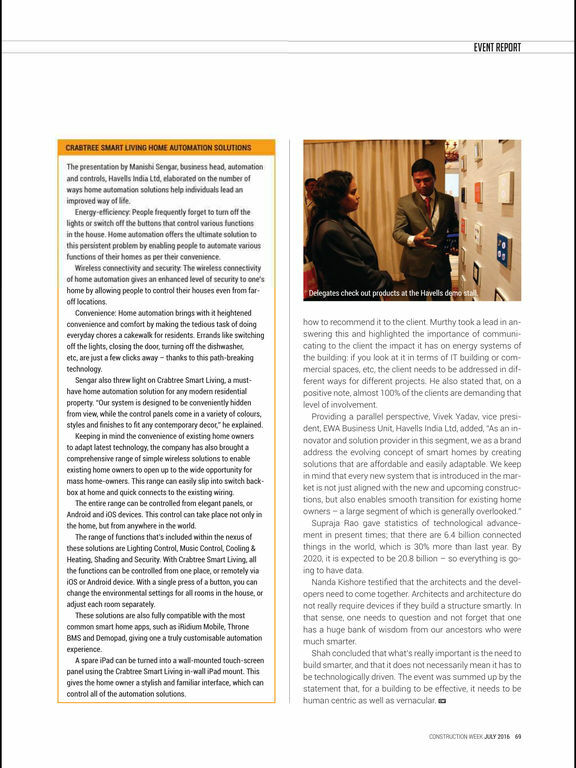 It includes in-depth interviews, features and special reports.